The Wisdom Literature of the Old Testament can be daunting to interpret and to preach. 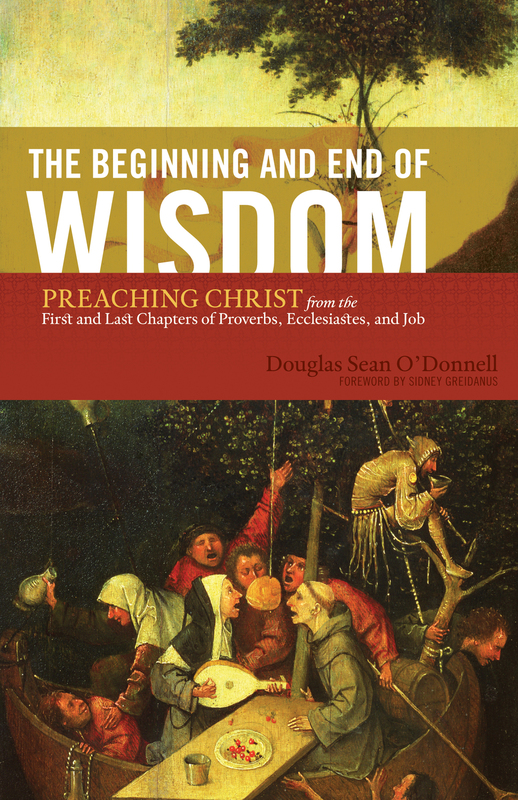 But Douglas O’Donnell has successfully linked the messages of Proverbs, Ecclesiastes, and Job to Jesus in the New Testament. He shares six Christocentric sermons that reveal the often-overlooked shadow of the cross within this biblical genre, while addressing age-old questions of significance and suffering, the meaning of life and work, and humanity’s chief relationship between husband and wife. Through careful examination of poetic forms, linguistic correlations, and most importantly a profound understanding of the gospel, The Beginning and End of Wisdom will help you connect Wisdom Literature to the wisdom of God found ultimately in the person of Christ.